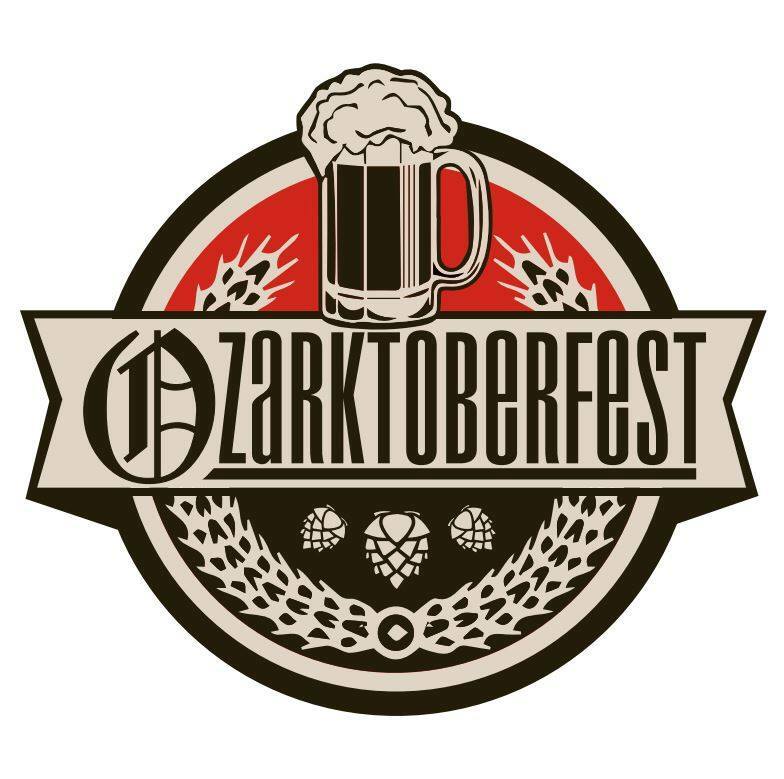 Mission: Ozarktoberfest seeks to emulate Munich’s famed festival by celebrating with good music, food, family, and creative homebrewers right here in the heart of the Ozarks! More Info: Ozarktoberfest began with a small group of West Plains, Missouri beer lovers who believe that home-brew is an underappreciated form of artistic expression. Craft beer and micro-brews get a lot of attention these days, but those hipster microbreweries, that we all love, started somewhere. 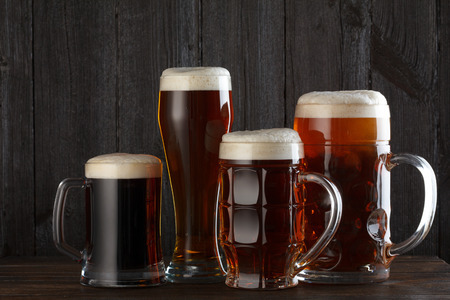 It is time to appreciate and sample the roots of fine beer. We invite everyone who has a passion for home-brew to enjoy samples from area artistic masters. 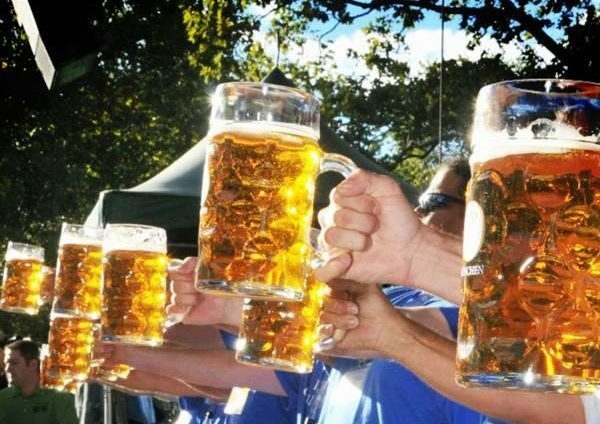 Bring your family and friends to this year’s Ozarktoberfest! Home-Brewers: We’d love to include you in the festivities! Contact us if you are interested in showcasing your next beer masterpiece and sharing it with people who will appreciate your talent and efforts! Food Vendors: What is beer without good food? We have spaces available for food trucks, and we want you there too! Craft Vendors: Ozarktoberfest committee members have decided that an arts and craft fair should accompany this event! We are looking for vendors who are the creators and distributors of their wares. Please, nothing pre-purchased. Volunteers: Volunteers receive free admission! Get in touch with us if you are willing to commit to a 2-hour shift.